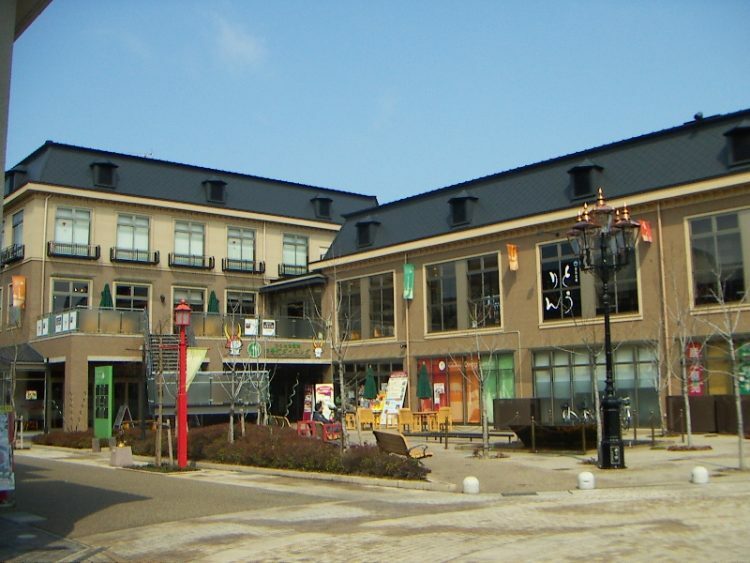 Hikone's marketplace and central shopping street has long flourished as the city's kitchen, and has been reborn in Yonban-cho Square. The gas lamps lighting the street here recreate the old-time romance of the Taisho era (1912-1926). The atmospheric sounds in the square have a wonderful calming effect, and make for an experience quite unique to Hikone.